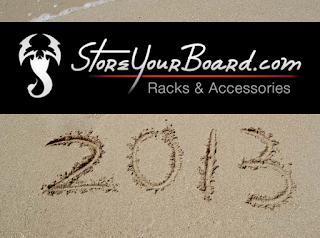 StoreYourBoard Blog: Ride the Wave that is 2013! Ride the Wave that is 2013! Aguadilla, Puerto Rico, with stops to Rincon as well. 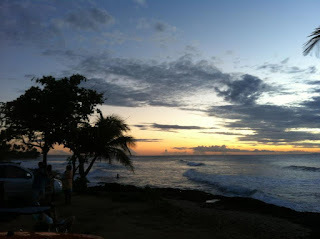 Surfed Wilderness, Domes, Jobos, Middles, Shacks, Wishing Wells, Marias, Surfers' Beach, and all the other tucked away spots on the northwest side of the island. If you're looking for info on how to score PR, send us an email and we can fill you in. (For a start, fly into Rafael Hernandez airport, 10 minutes from the breaks). Point Judith Lighthouse, Narragansett, Rhode Island: added this spot to the list of places I've surfed. Rockier than I am used to but such a beautiful spot, with the lighthouse and cliff as a great backdrop. Next time I'm up there I hope to catch it bigger! Rodanthe, Outer Banks, North Carolina: any time I'm driving down Route 12 on OBX, I'm happy. That road is so amazing - such a thin strip of land separating the water on both sides. Long stretches with no houses and tons of nature. 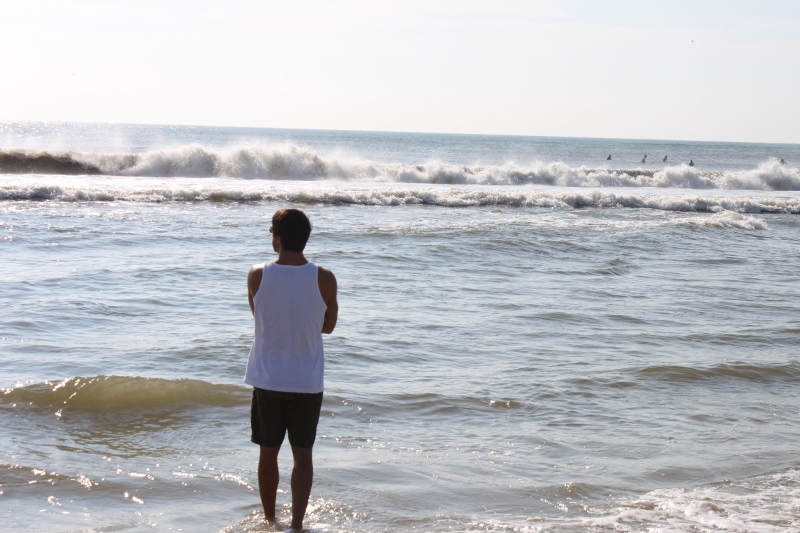 My favorite spot on the OBX is Rodanthe. Such a fun wave. 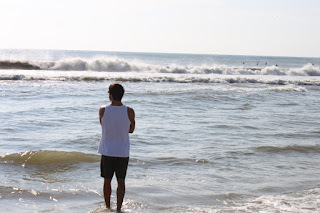 Rodanthe: I didn't look for too much longer! In 2012 we also celebrated our third anniversary as a brand! It is hard to believe that we have been around for three years, building our brand, our inventory, and our customer base. We appreciate all our customers' support for allowing us to continue growing and providing quality products for people who share all our passions: wakeboarding, surfing, skiing, snowboarding, biking - anything outside really! Our goal for 2013 is to offer even more products that will help you get the most out of your gear. Let us know if you have any suggestions and thanks again for 2012! Bring on 2013! Burton Snowboards | What’s All the Hype About? John John Florence signs with Hurley!